Back To School season is in full swing and that means you can NOT miss out on this mega savings sale from Gymboree. Whether your kids have already headed back for their first day, or you still have a few weeks to get everything in order, Gymboree has the most sought over styles and trends in everything for back to school from tops, to dresses, to jeans to backpacks! The kids will almost always ask for a new backpack (whether they need it or not). Save big-time on these Gymboree Styles. How cute is that orange cat?!?!? We just LOVE that one! 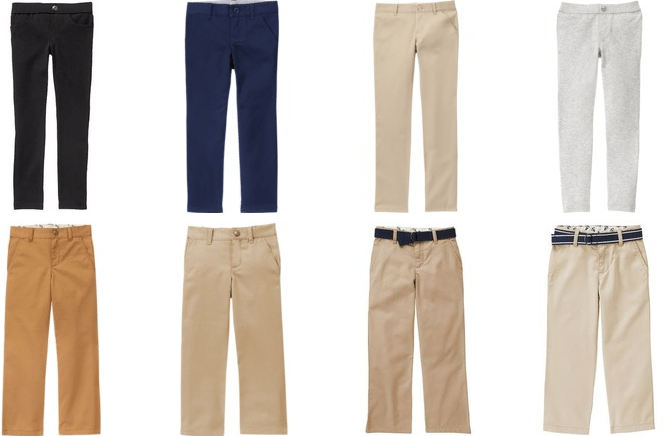 Does your child attend a school with a uniform policy? Great deals to be had on all uniforms for girls and boys. Plus you know they’ll end up staining or ruining at least one pair of pants before winter break comes around! Shoes seem to be the most sought after item as kids like to “complete” their look and great shoes do just that. Plus, a good sturdy pair makes playing on the playground a lot better. Whatever you do, don’t over pay for great shoes! Right now is the time to save! Save up to 40% off Back to School at Gymboree! I love Gymboree! 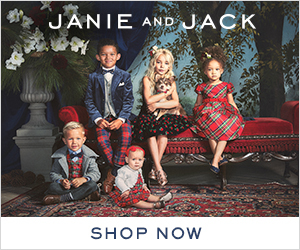 They always have quality clothes for kids and such great deals. My favorite thing to get there are shoes for my boys. I am having the hardest time finding pants for my son – he is in between toddler and little boy. I will check out this sale! I love Gymboree. I used to buy their stuff all the time when my daughter was little. She looked so cute in there clothing and accessories. I love Gymboree products. They are always well made and cute. Who can say no to saving money on Gymboree products! Hmmm, I didn’t know they sold backpacks. Another place to check out! Thanks!